Perenco has operated in Cameroon since 1993 in close collaboration with the Société Nationale des Hydrocarbures (National Hydrocarbons Company).The producing operations of Perenco in Cameroon are based around concessions in Rio del Rey, Moudi and the Ebome offshore terminal. Perenco also manages four shared production contracts: two are already in production (Oil North of Dissoni and Gas South of Sanaga) while two remain at an exploratory stage (Elombo in the Douala Campo Basin and Moabi in the Rio del Rey Basin). In 2018 Perenco and the SNH chose to develop the LNG market thanks to FLNG Hilli Episeyo, the first floating liquefaction plant in the world, located off Kribi. 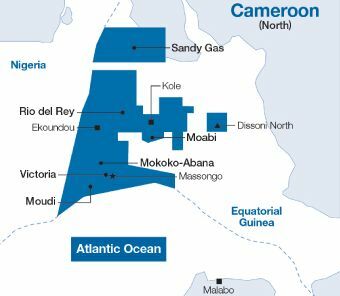 Perenco is now the largest operator in Cameroon, with an operating area of more than 6,000 km² in the Rio del Rey and Douala basins and an oil and gas production of 85,000 BOEPD (51,000 barrels per day and 24 million m3 of gas per day). 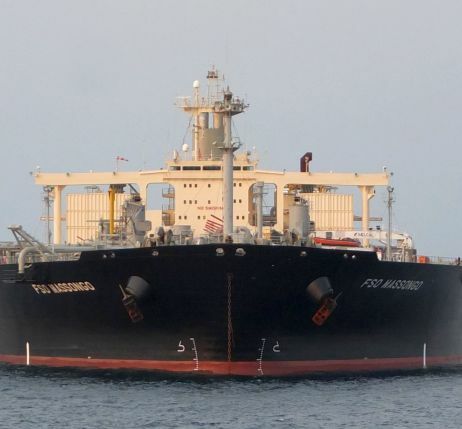 Perenco operates two FSOs (Floating Storage and Offloading Units): La Lobe, to stockpile Ebome crude oil and FSO Massongo, a 272,000 dwt oil tanker converted into a storage unit for Lokele and Kole crude oils. In terms of production, Perenco’s know-how is showcased on a large scale in the Cameroonian waters. The investment strategy aims both at developing exploration campaigns near its current fields (Northern Dissoni, Inter Inoua Barombi, and Bojongo) and at optimising production through numerous well reconditioning operations, the development of new reservoirs, or stimulation actions. A strategy rewarded by a 100% increase in production within four years. Perenco also operates gas projects. Sanaga was the first offshore gas field to be developed in Cameroon to power the Kribi power station and to meet the growing demand for electricity in the country. The production of the two offshore wells is then exported to a processing plant, where the gas is processed to the required standard of 216 MW. On 30 September 2015, Perenco and the SNH signed a ten-year gas agreement with the Norwegian Golar LNG, with the aim to develop Sanaga's remaining LPG reserves for the domestic market and LNG for export. Such a development could become a reality thanks to FLNG Hilli Episeyo, the first floating liquefaction plant, resulting from the conversion of an LNG carrier. 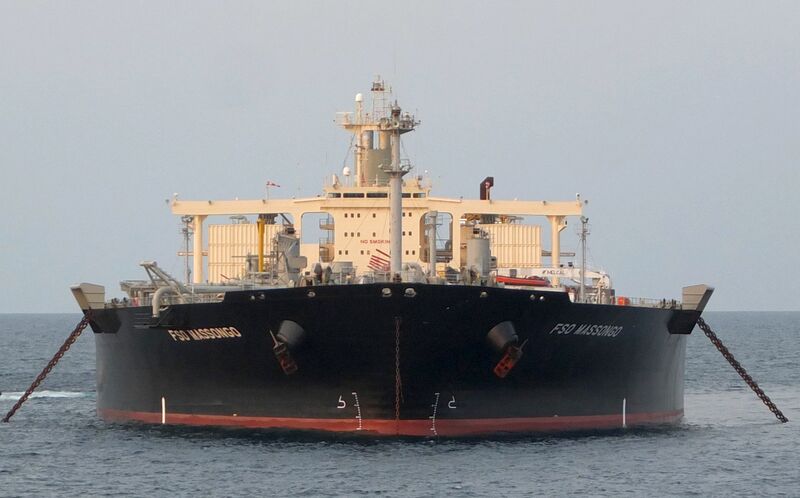 This should allow Perenco and the SNH to produce 1,200,000 tons of Liquefied Natural Gas (LNG) per year for exports; and 26,000 tons of domestic gas for local households, thus reducing the country's exports by half ; with 3,300 BOPD of stabilised condensates exported to the Ebome field, thus giving a second life to tanker La Lobe.